Chronic Pain can impair one’s ability to function normally and it is the most common reason that people seek acupuncture treatment. Whether you suffer from severe or chronic neck, back, shoulder, joint or muscle pain, acupuncture can bring fast, effective pain relief without the side effects that are commonly associated with pain medications. Acupuncture is often used to manage pain and promote healing following dental and other surgeries. 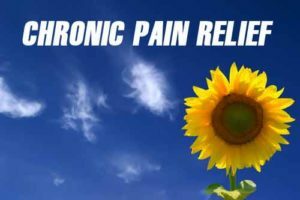 If chronic pain is diminishing your quality of life, you might want to include acupuncture for pain intervention in your pain management plan. It is our goal to determine the root cause of the pain and target treatments to prevent or mitigate recurrence.